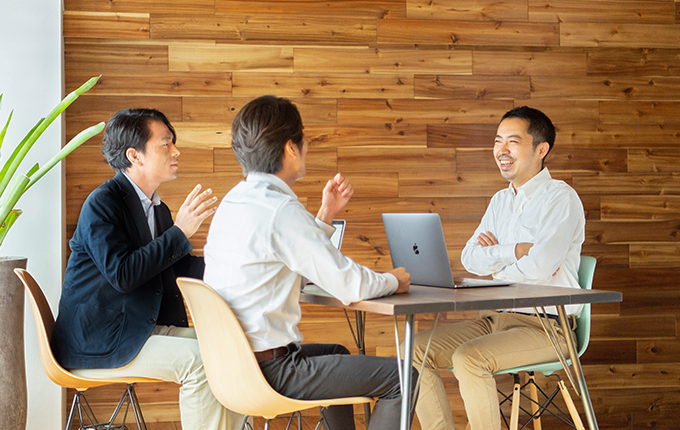 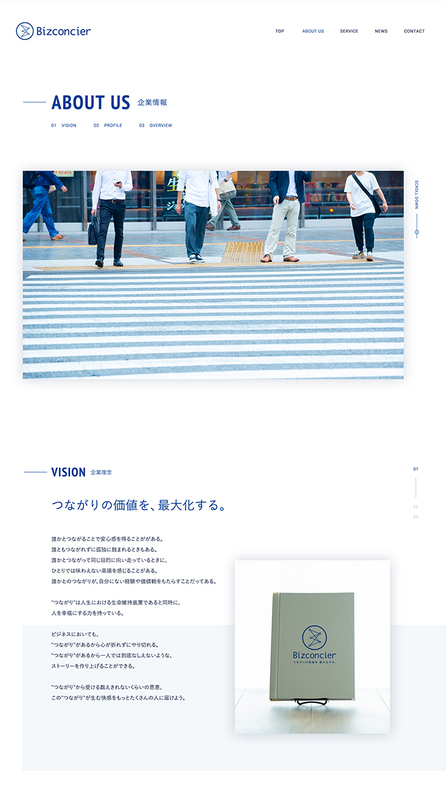 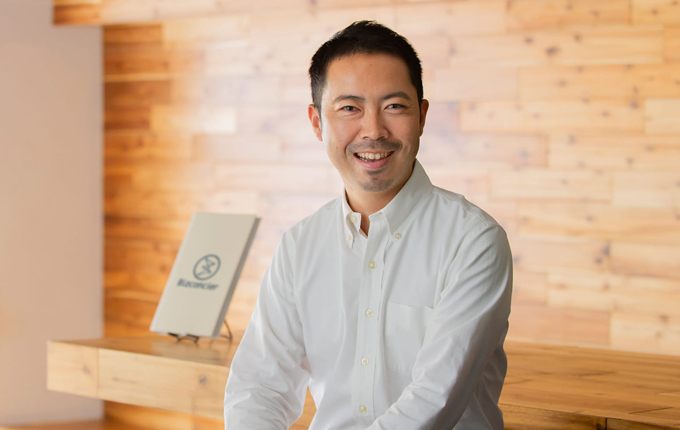 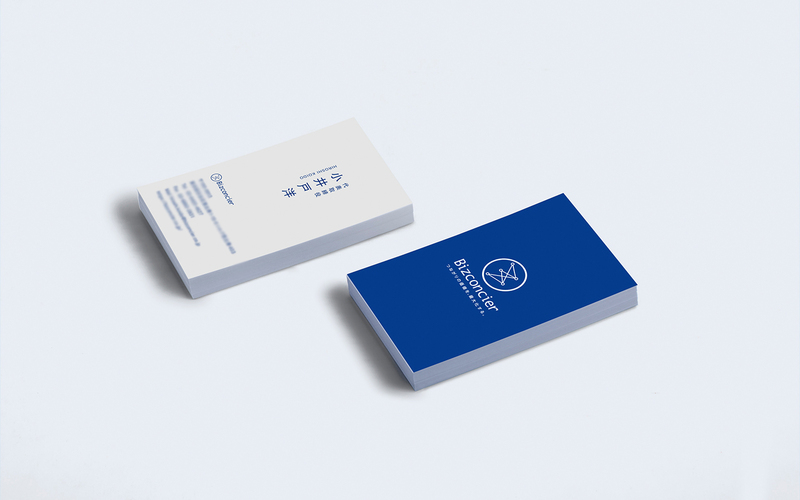 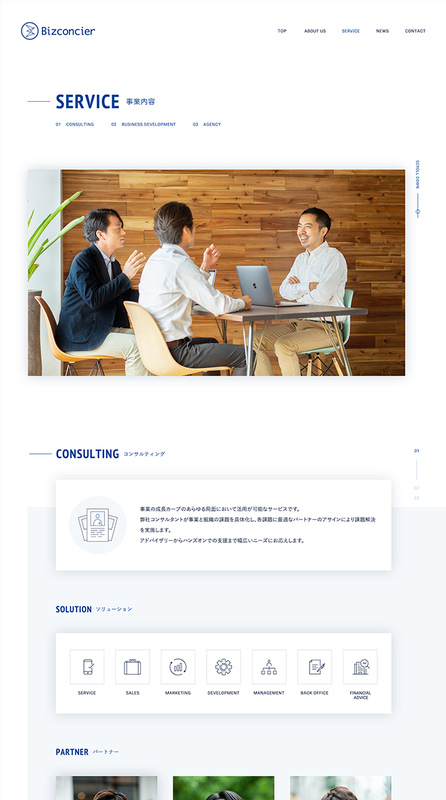 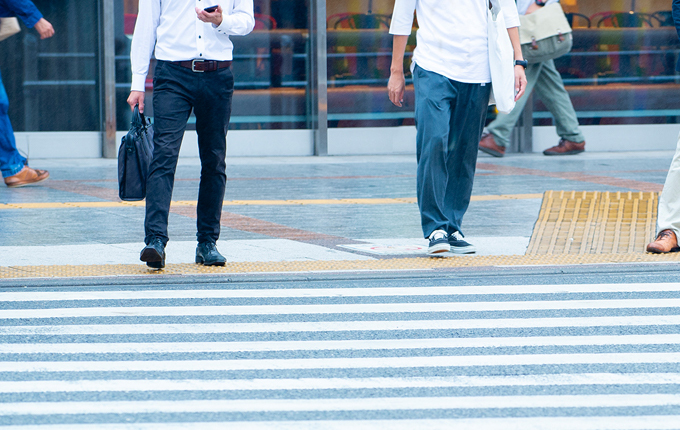 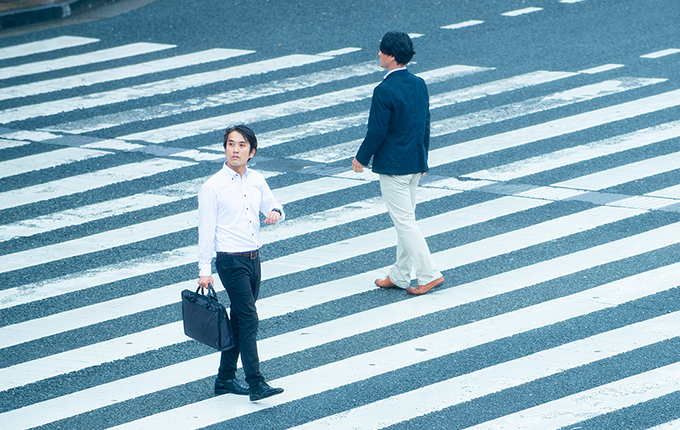 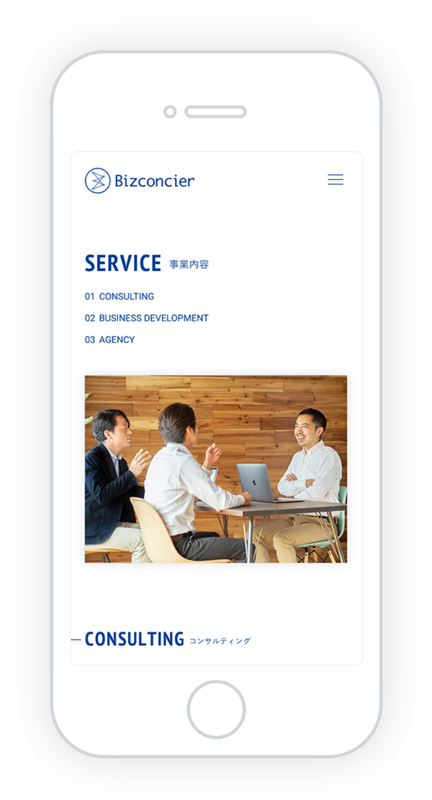 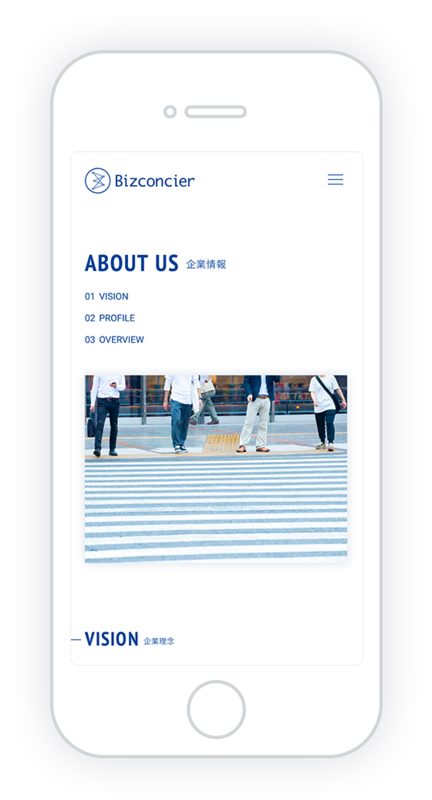 つながりの価値を、 最大化する。 THE VALUE BETWEEN _ AND _ .
Bizconcier conducts consulting, business development and agency business with "maximize the value of connection" as its corporate philosophy. 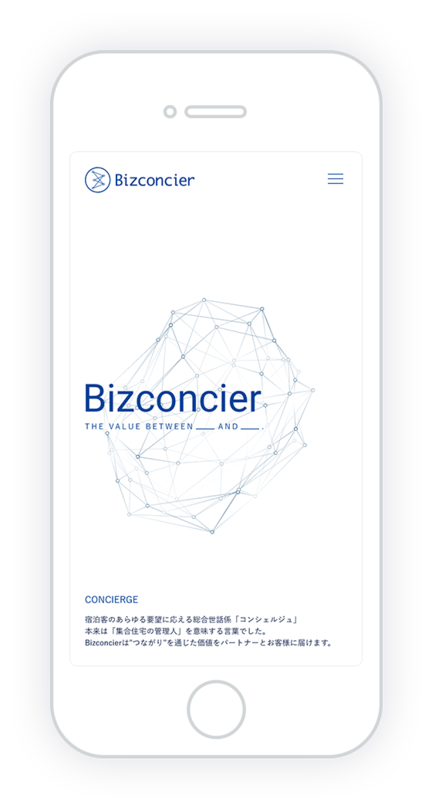 We made a corporate site of Bizconcier.